Reynolds embraced the character’s myriad (and often twisted) facets. “In the comic book world, Deadpool is a man of our time with the ability to spout just the right thing, in terms of a pop culture reference, at the worst possible moment,” he quips. “That’s what makes him interesting to me and also makes him sort of limitless. 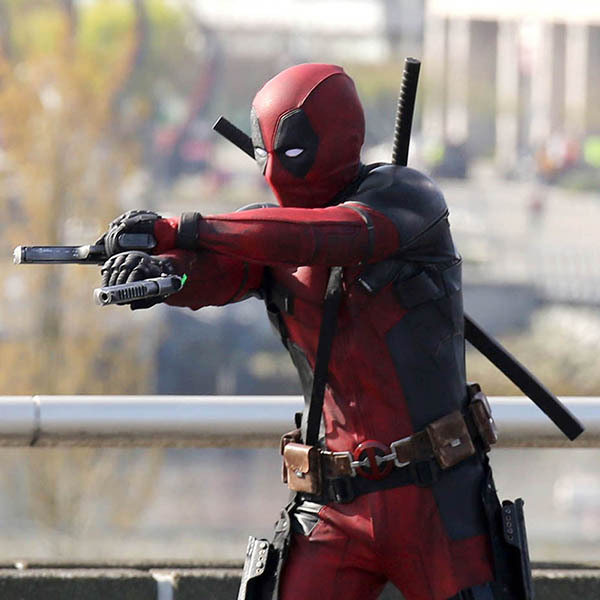 Deadpool opens February 10 in cinemas (and IMAX screens) nationwide from 20th Century Fox to be distributed by Warner Bros.